South-Western City Schools Educational Foundation: Time to Re-Enroll - Kroger Community Rewards! Time to Re-Enroll - Kroger Community Rewards! It’s time to re-enroll for the new year of Kroger Community Rewards. 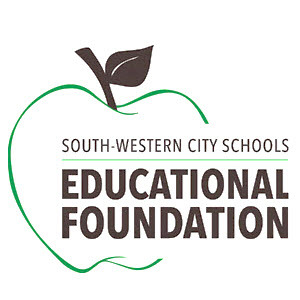 You must re-enroll in the month of April in order to continue contributing to the South-Western City Schools Educational Foundation through the May 1st 2016 to April 30th 2017 year. To re-enroll you card simply go to: www.krogercommunityrewards.com. You are now enrolled for the May 1st 2016 to April 30th 2017 year of Kroger Community Rewards! 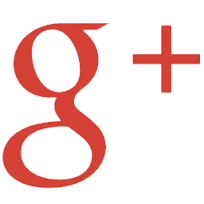 If it’s your first time registering, you will need to set up our account first. To enroll your card simply go to: www.krogercommunityrewards.com.